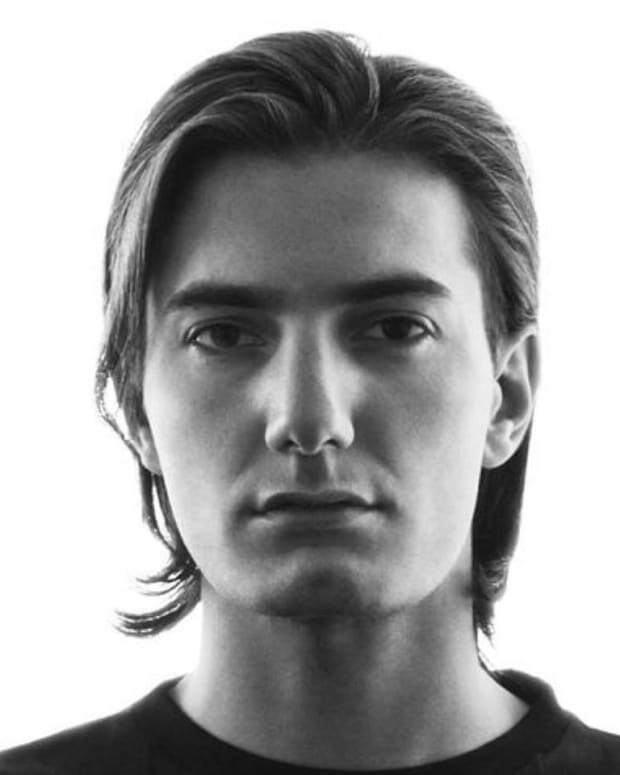 Axwell (given name Axel Christofer Hedfors) is a Swedish DJ, remixer, record producer and record label owner. He is one-third of the Swedish House Mafia along with Sebastian Ingrosso and Steve Angello. In 2011 he was placed 12th on the DJ Magazine Top 100 DJ Poll. Although born in Sweden, he is a self-described native of house music. 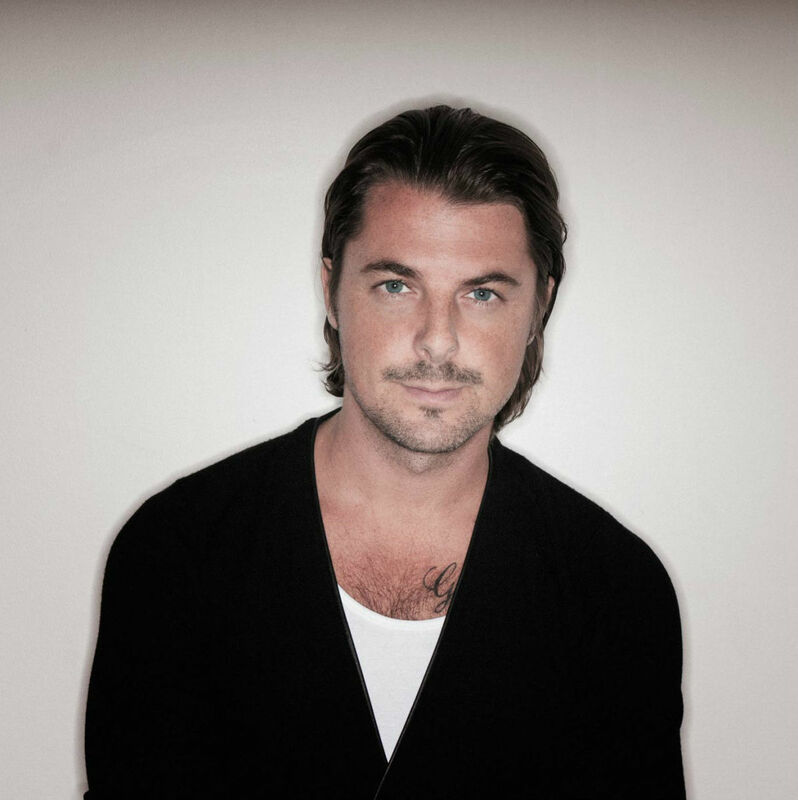 It wasn’t long before his recordings found an outlet on labels like Soulfuric, Guidance, and initially, as the newly dubbed “Axwell,” with StoneBridge, a fellow Scandinavian artist. “Axwell has found the perfect balance between underground and accessible, not to mention the sound quality, which makes him stand out,” says the man whose Stoney Boy label released his debut single, ‘FunkBoy,’ in 1999. After dabbling with Latin-infused house under the guises of Mambana (with Afro Medusa singer Isabel Fructuoso) and then Jetlag (with vocalist Noel McKoy and co-producer Brian Tappert), Axwell again changed stances. The dawn of the new millennium saw him hone his house sound, and in the process not only his production stature, but also his demand as a remixer. The catalyst was his pairing with Robbie Rivera and songstress Suzan Brittan in 2002 on “Burning,” a track that would reach the summit of Billboard&apos;s Hot Dance Music/Club Play chart two years later. In 2004 he also enjoyed a pan-European hit with vocalist Errol Reid on “Feel the Vibe.” A year later Ministry of Sound re-released the song as “Feel the Vibe (&apos;Til The Morning Comes’)” with additional vocals supplied by Tara McDonald. A top 20 UK chart position followed. 2005 also saw him issue “Watch the Sunrise,” sung by Sheffield’s Steve Edwards (the man behind hits for Cassius, Bob Sinclar and Xpress-2) peaking at number three in Dance Singles Chart on his Axtone imprint. Twelve months later Positiva gave it a domestic release to critical acclaim. As with Axwell’s raise in profile, similarly a handful of his fellow Swedish dance producers also raised the bar becoming part of an elite group of hit remixers-come-producers—or the Swedish House Mafia as the press affectionately dubbed them. 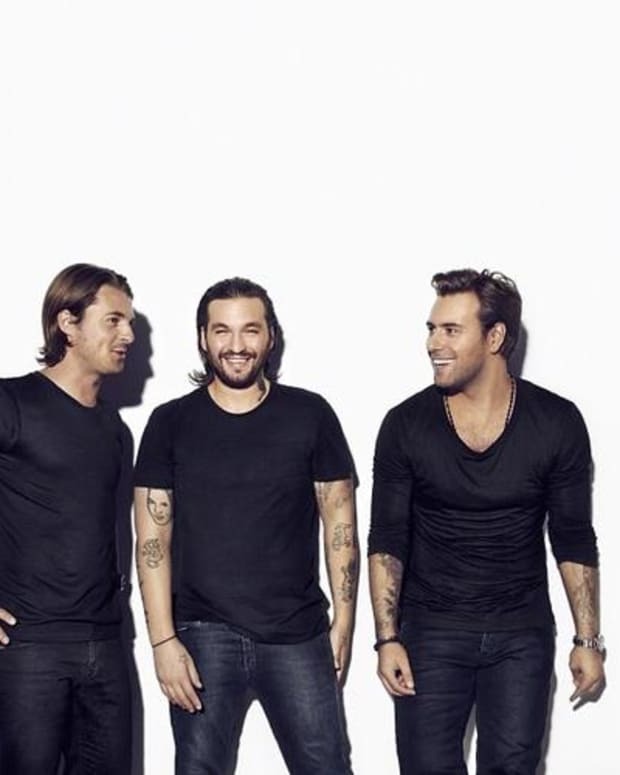 As an aggregate of StoneBridge, Steve Angello, Eric Prydz and Sebastian Ingrosso, Axwell collaborated with the latter on a remix of Ernesto Vs Bastian&apos;s “Dark Side of the Moon,” before delivering their original production, “Together.” (debut release on Axwell’s Axtone imprint). While with Eric Prydz, the two joined forces to produce “123” and “321.” It reportedly sold a staggering 13,000 12-inch units—pouring water on the much-hyped death of vinyl debate. “I Found U” generated a massive buzz, but it did not overshadow “Get Dumb,” Axwell’s all-star pairing for Data Recordings with Angello, Ingrosso and Laidback Luke as it had already created a huge buzz in its own right. The two complimented one another and underlined why 2007 shaped up to be a very good year for the native of house music. In April 2012, Axwell&apos;s remix of "In My Mind" by Ivan Gough & Feenixpawl ft. Georgi Kay was released on Beatport, and then was nominated for the 55th Grammy Awards for the category of Best Remixed Recording, Non-Classical.